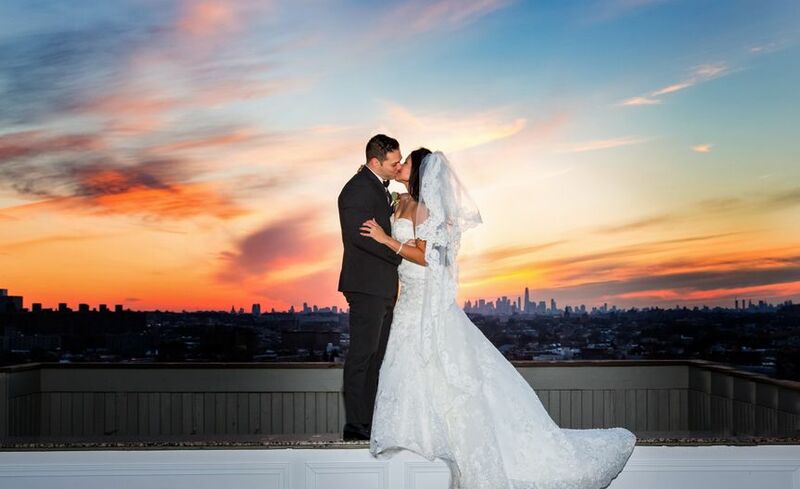 Terrace On The Park is a stunning wedding venue located in Corona, New York boasting unmatched views, flexible floor plans, floor-to-ceiling windows, and more. 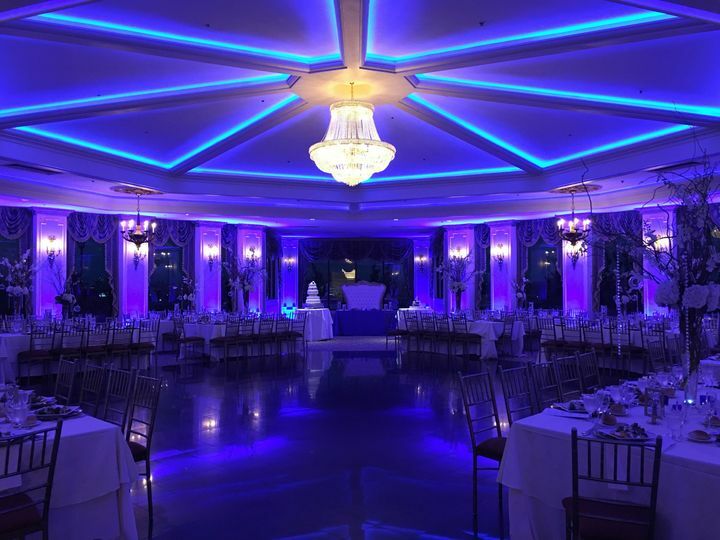 This location provides couples and their guests with impeccable service, award-winning cuisine, and unique lighting. 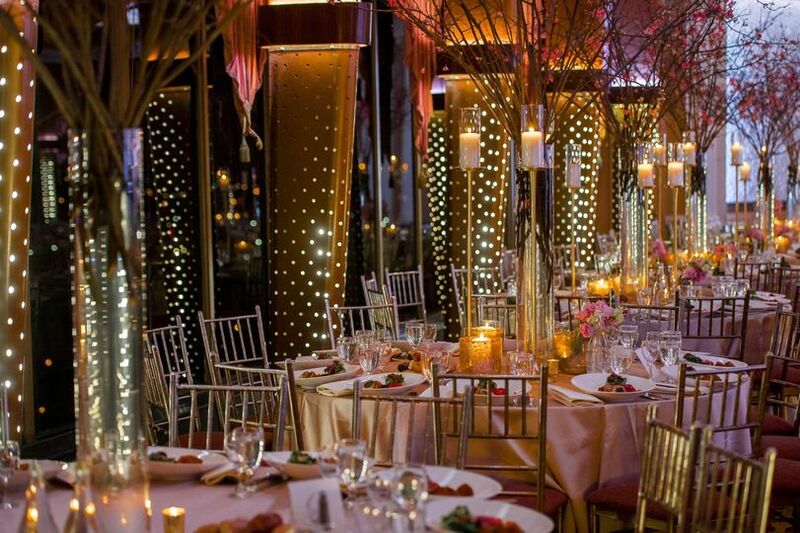 Terrace On The Park boasts a mixture of extravagance and sophistication when it comes to service and space. 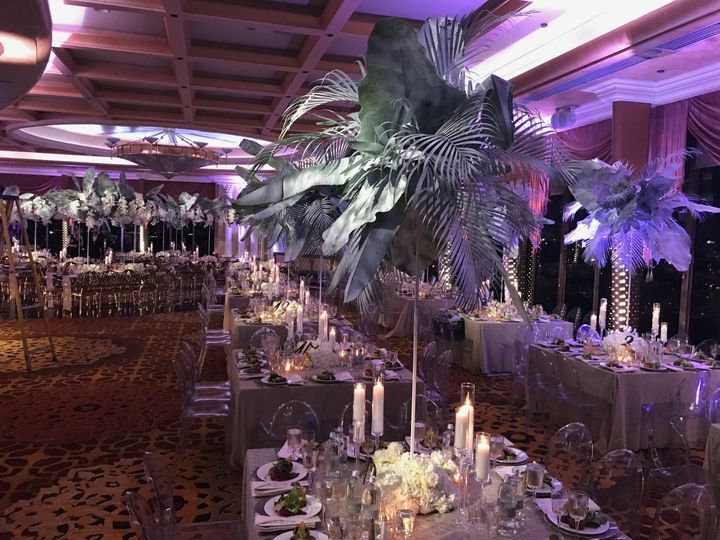 Their spaces can accommodate parties of all sizes and boast beautifully decorated lounges, sunken dance floors, and intricately detailed hardwood floors. 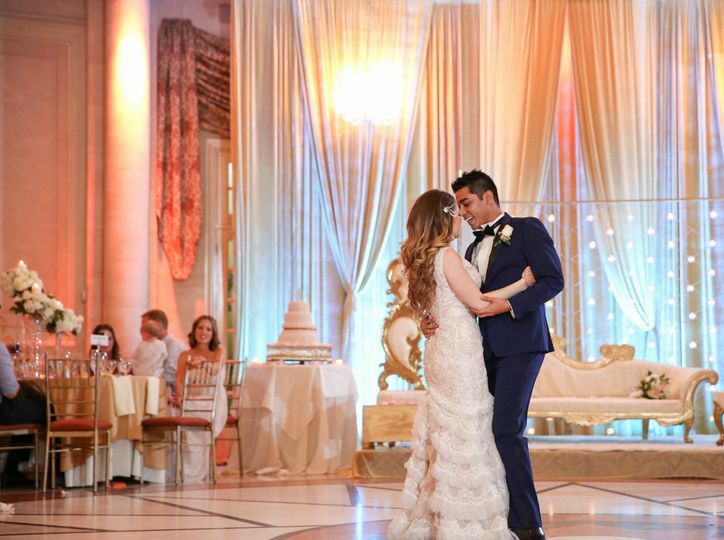 Their staff can assist with transforming their spaces to match a couple’s distinct vision. 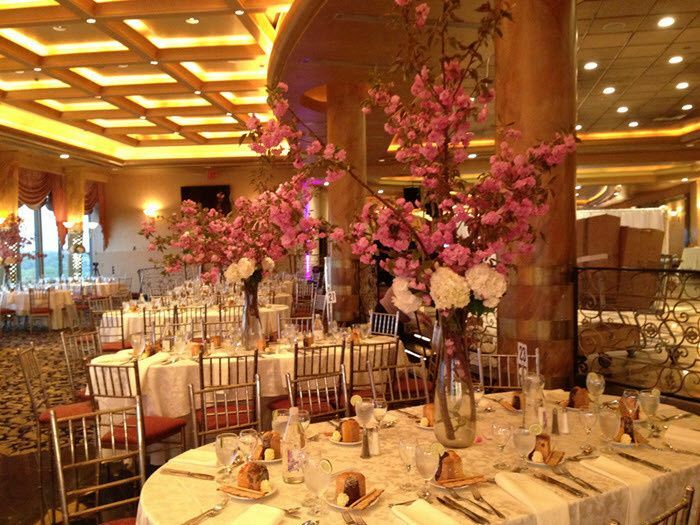 From start to finish, their team of professionals will ensure a stress-free planning process. 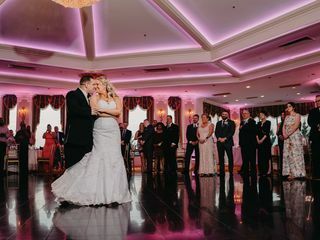 From live entertainment to cuisine and floral arrangements, couples can feel confident in the venue's staff piecing every detail together effortlessly. 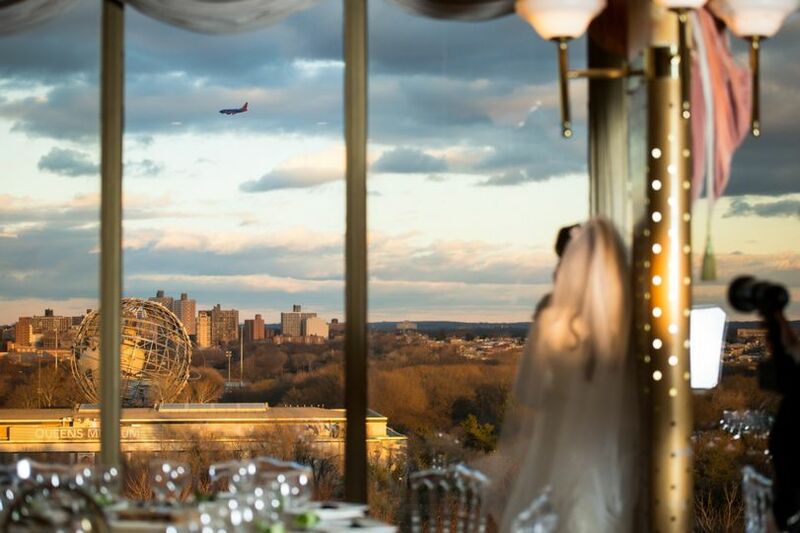 This location offers six event spaces and can hold a maximum capacity of 700 wedding guests. 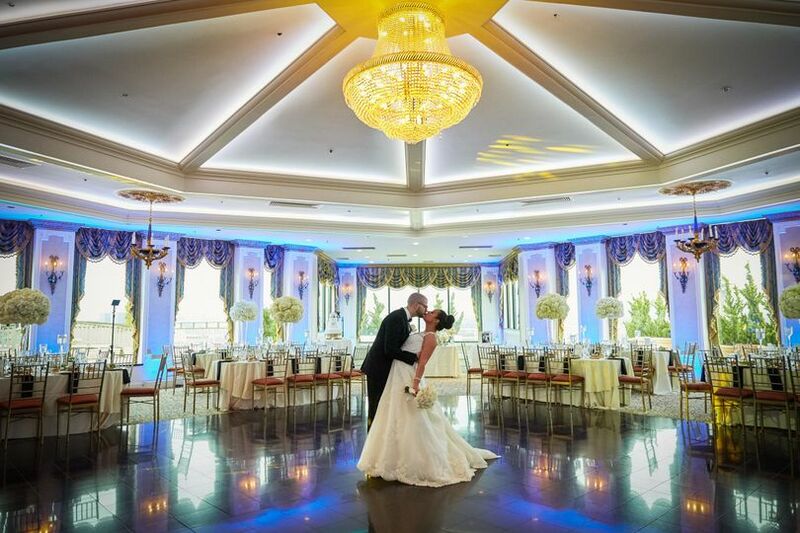 From their ballroom to their garden, couples have a lot of choices to choose from. 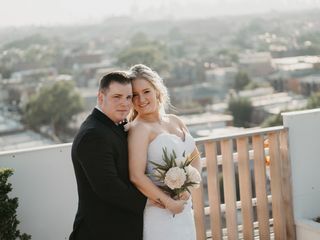 Whether you want an outdoor rooftop ceremony or an indoor extravagant reception, the venue will ensure couples and their guests are comfortable. Get-ready rooms are provided to ensure ultimate relaxation and prior preparation. 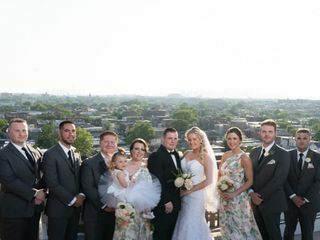 Saturday, July 8th was our wedding and Terrace on the Park exceeded my expectations. Our banquet manager George was fantastic and also Nicole she's awesome and very sweet. George delivered on everything he told us we would have. 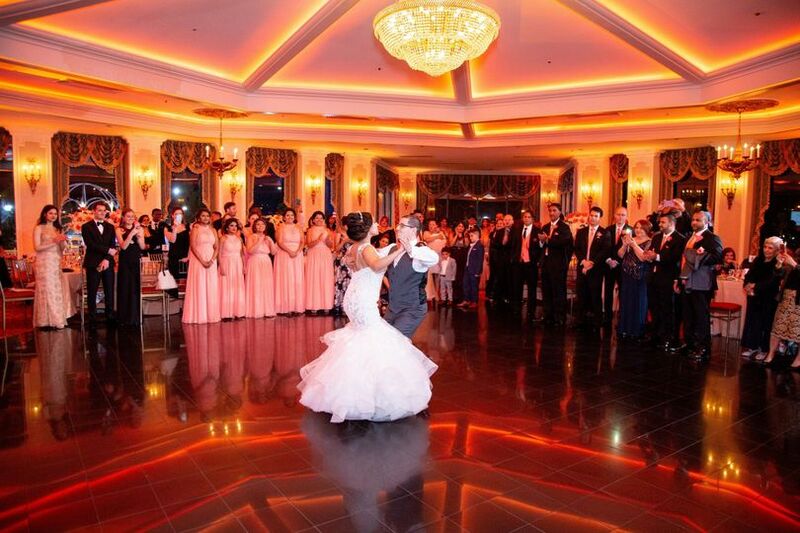 The staff was wonderful from the Maitre D', bridal attendant , waiters to the bartender. And the food, were should I start. We had food for days, all our guest said it was delicious not one complaint. 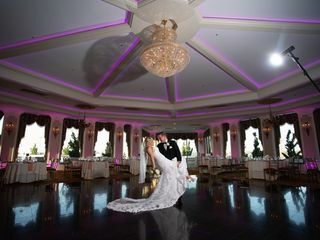 If your debating on booking this venue don't. Also ask for George he's amazing at what he does very professional and makes you feel at ease. George helped me with all my decision. My wedding will be in 2021 and its 2018 and I already have booked my place. George C is great, very professional. I visited this venue and was more than satisfied with their customer service. 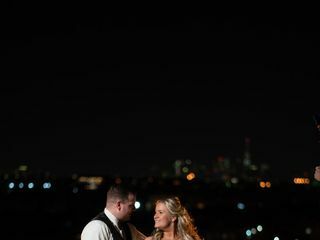 George was excellent in working with my fiancee and I on all of the details of our wedding. He took his time and showed us an array of rooms that would suit our guests. Making one of the hardest decisions is wedding planning has never been so easy.. 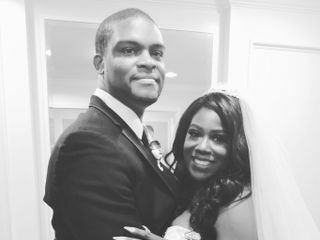 I am looking forward to working with George as we continue on this wedding planning process.